Just the thought of dealing with financial matters makes people clam up, and it can be hard to get the information you need. Being an informed consumer can help you approach your finances with knowledge and confidence. 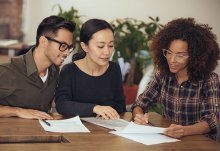 Here are some definitions of important debt relief terms, so you feel comfortable when talking to debt relief companies about getting a handle on your financial standing. Consolidating your debt brings together all debts under one umbrella, giving you one bill to pay each month. You could have many credit cards or personal loans, for example, and end up with one payment. This is accomplished through debt refinancing, where you take on one larger loan from the debt consolidation company to pay off all the other smaller debts. 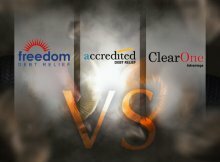 Some of the top agencies for debt consolidation use private investors to pay off your loans, traditional lending institutions like banks or credit unions are more common. 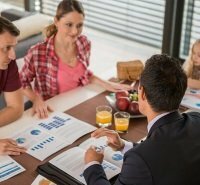 In exchange for the loan, you may need collateral, often in the form of a mortgage or home equity loan – so pay off the consolidated debt according to schedule. Beyond the peace of mind of knowing that you no longer owe many parties, advantages of debt consolidation include potentially locking in a low or lower interest rate and streamlined fee structures. These features not only protect your nerves, but also save you money. Managing your debt might be the gentlest way to handle a debt crisis: you and the institutions you owe arrive at a formal agreement that determines the terms of your payments. It is likely to your advantage because establishing a plan with your creditors means that you have say in establishing what repayment terms work best for you. 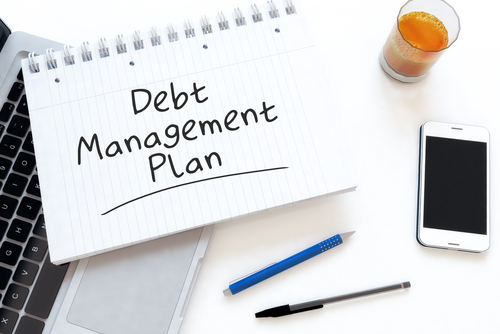 You may find assistance in your attempts to manage your debt through agencies that negotiate on your behalf or debt counselors who can coach you through new budgets and plans for repaying your debt. Interested in debt relief? See our recommended programs. 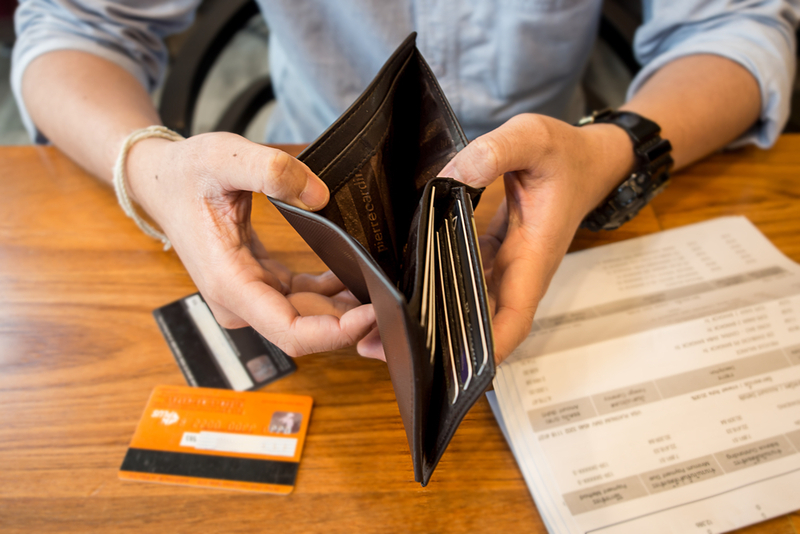 Debt settlement is an arrangement between you and your creditor to reduce what must be paid to be considered “paid in full.” That new reduced balance can often be spread over a series of payments. The willingness of lending institutions to allow for debt settlement is counter-intuitive: after all, they lose out on money that they are owed. Creditors find incentive, however, through the skillful negotiations of top notch debt settlement companies like Freedom Debt Relief, which may include advising you to stop all payments until an arrangement is achieved. If your debt relief company can display your willingness and responsibility to pay what you can, while showing your inability to meet the full loan amount and the monthly payments, debt settlement can free you from the shadow of your debt. Talk to a professional and see what your options are.